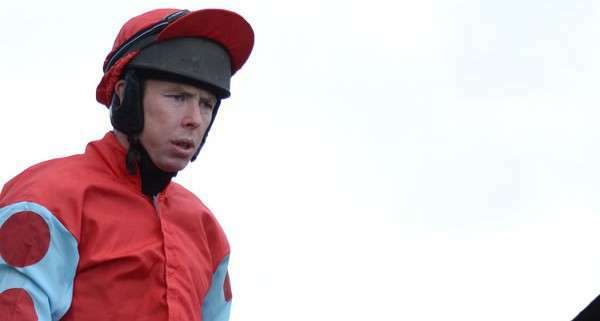 Andrew Lynch, from Ashbourne, Co. Meath, is a relative newcomer to the top jockey ranks but without doubt a rising star of the National Hunt and Flat Racing scene. 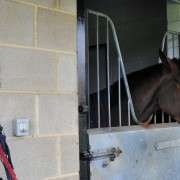 He has raced in two Grand Nationals having been aboard Vic Venturi in 2011 who was unfortunately brought down at the second fence and in the 2012 Grand National he was aboard Treacle. Andrew had his first race aboard Jack Dante at Fairyhouse in April 2001, however he didn't get his first winner until a year later. He won in a novice hurdle in May 2002 at Downpatrick aboard Tristernagh and two weeks later, at the same course, he rode a double, winning with Altregan Lady and Bavardante. 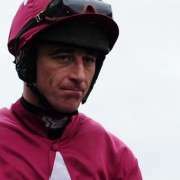 A lack of quality mounts meant his early promise didn't materialise and it wasn't until 2004 that he started to get some notable wins, he turned pro in 2005. After that Andrew's star started to rise and 2005 was a good year for the jockey with winnings on the up and up. He went on to win at Punchestown in both November and December of that year. The following year, 2006, was when he finally made his mark, although he had a bad start, breaking his arm just as the year started. He missed two months of racing but returned to ride the Ado McGuinness trained Victram to victory in the ‘Sunderlands Imperial Cup Handicap'. 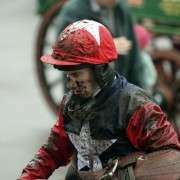 Widely praised for the superb ride he gave the 6 year old, he went on to ride ‘Commonchero', a Michael O'Brien trained horse in the ‘Galway Plate Trial Handicap Chase' at Tipperary. 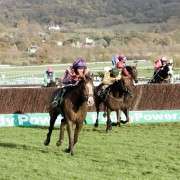 In June he was aboard Victram in the ‘Open Northern Ireland's Betting Shops on Sundays Handicap Hurdle' at Down Royal, in November he went on to a hot run of form in which he gained a number of graded successes, in a six week period. 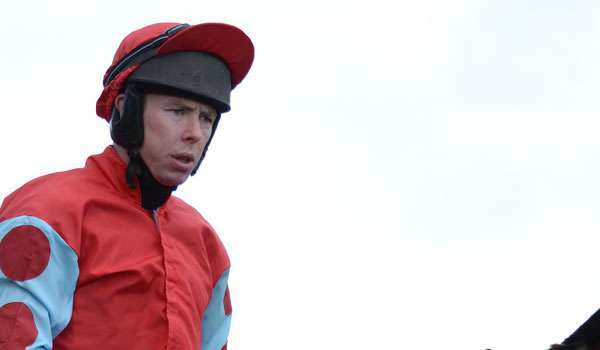 2007 saw even more success for Andrew but unfortunately in late 2008 and early 2009 he encountered an alarming dip in form but picked himself up and in late 2009 and 2010 started to act like a jockey you would want to put some money on again. 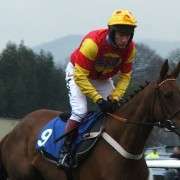 As in 2011, Lynch didn't manage to complete the tough Aintree National course, falling onboard Treacle at the 10th fence. 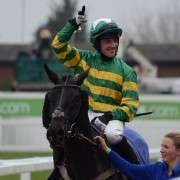 Lynch was unfortunate enough to take a very nasty fall and broke his leg in the process but was back in action for the 2012/2013 hunt season riding for Henry De Bromhead on Sizing Australia and Sizing Europe. In the 2012 National he fell at the 10th fence and missed the 2013 National but is back for the 2014 Crabbies Grand National where he will pair up with Buckers Bridge for Henry De Bromhead.